Our Upcoming Trade Fair Beautyworld Middle East. April 15-17th. Dubai UAE. 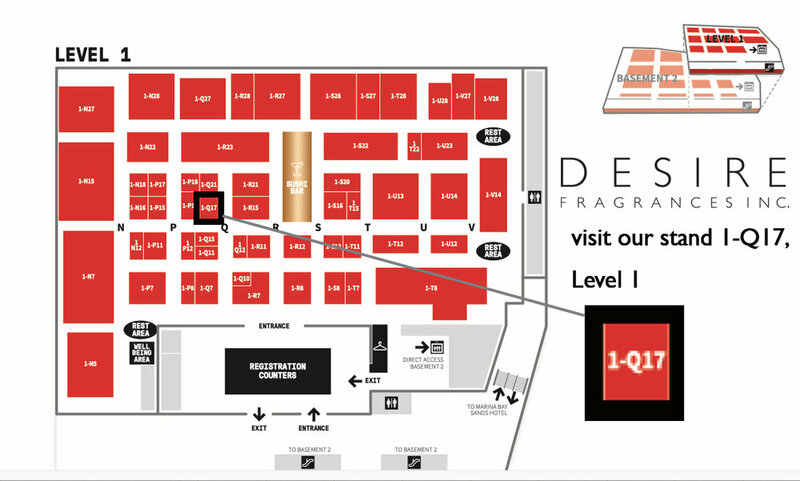 Explore the layers of beauty with DESIRE FRAGRANCES INC, during our brand exhibition at the upcoming Beautyworld Middle East in Dubai, UAE. 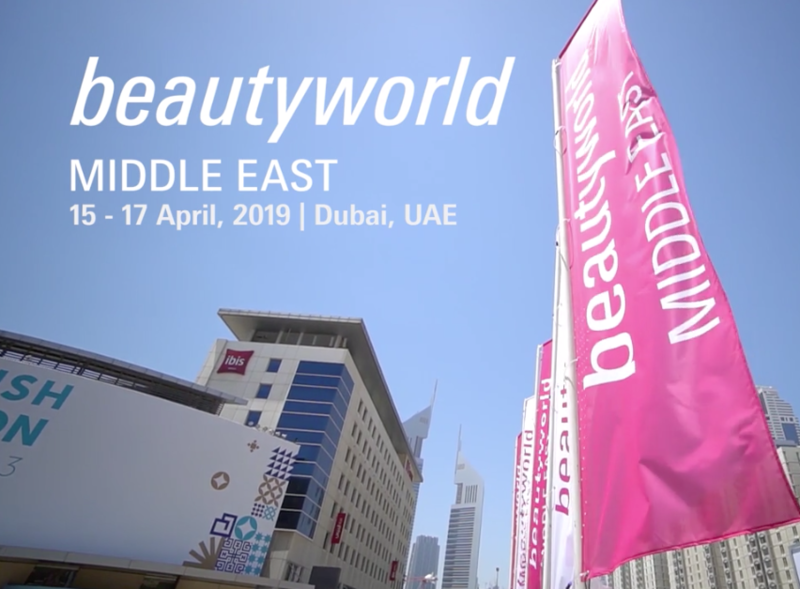 Beautyworld Middle East is the largest international trade fair for beauty products, hair, fragrances and wellbeing in the Middle East and one of the t op 3 exhibitions worldwide. 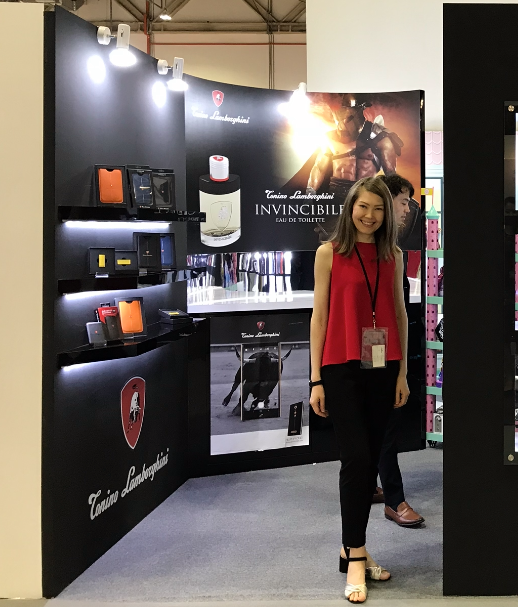 Product presentations and full brand experience face to face to over 36,000 visitors and to the industry pros for over three days! You can book your private appointment at Beautyworld with us now! 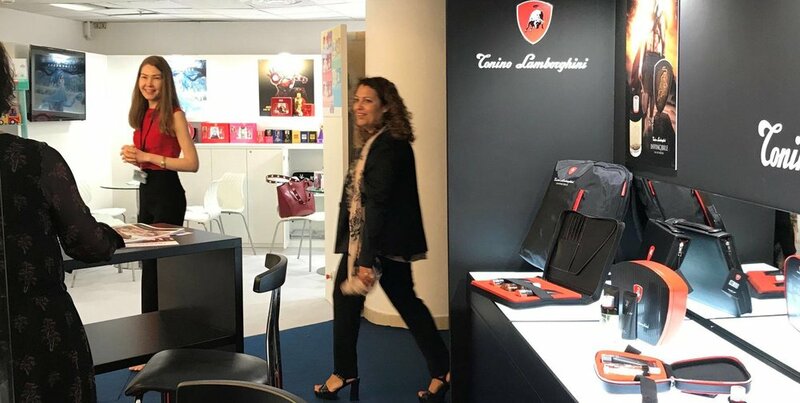 Check below to book your spot for: exclusive new product presentation, sales meeting, new brand launch preview, distributor, sales inquiry, press and media.. Thank you! We reply as soon as possible. 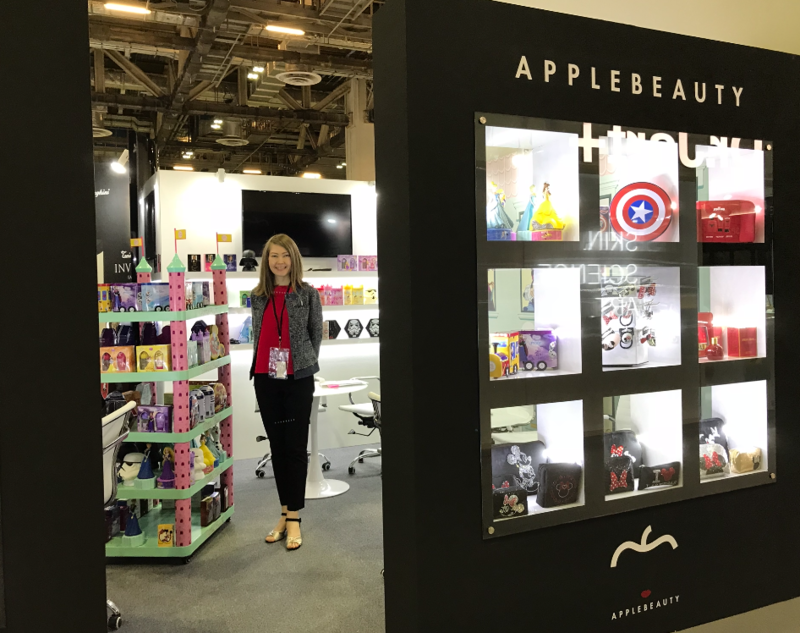 Looking forward to meeting with you at the Beautyworld middle East. 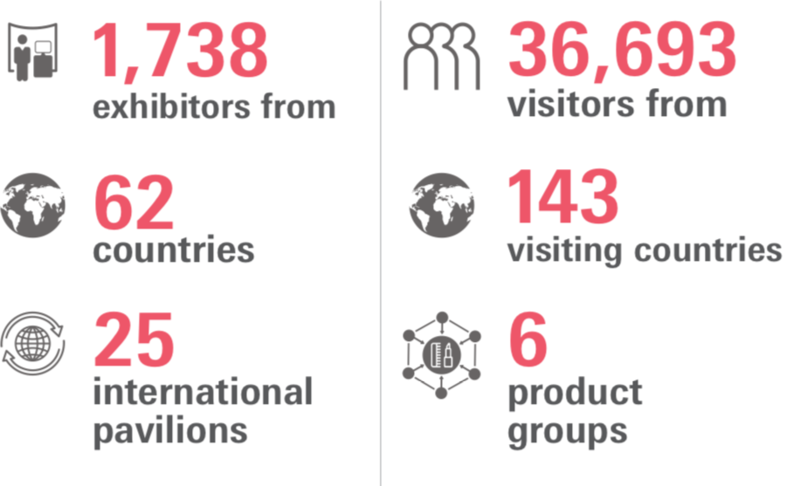 The exhibition has played a vital role in the growth and development of the industry, with a solid representation of global products and brands. This is the place to be to know what's trending in the beauty industry. For information on the trade show visit the official exhibition website. To view our product and brands Click here. 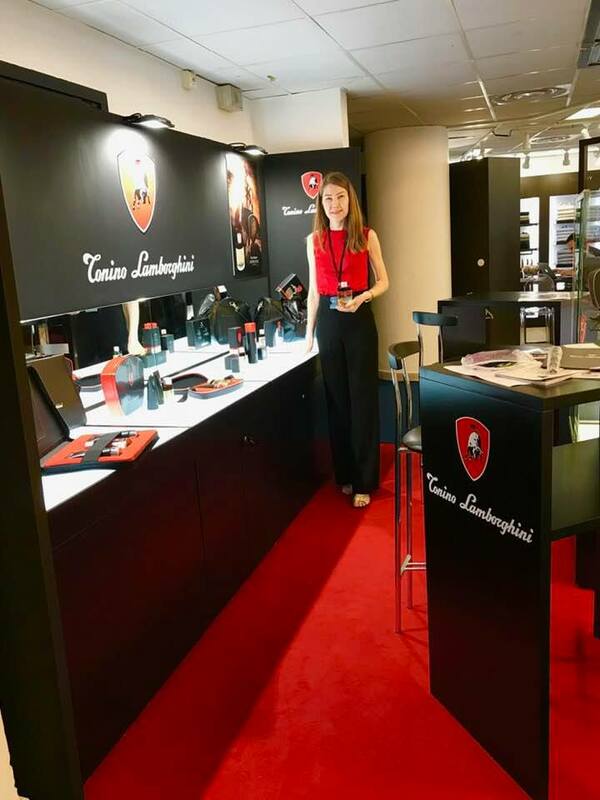 We exhibit our products on the worldwide stage at the most prestigious trade shows in the industry. 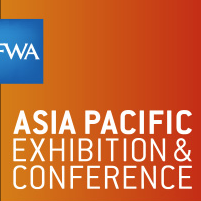 To preview our new products, please get in touch and we will make sure to reserve an appointment at our booth. 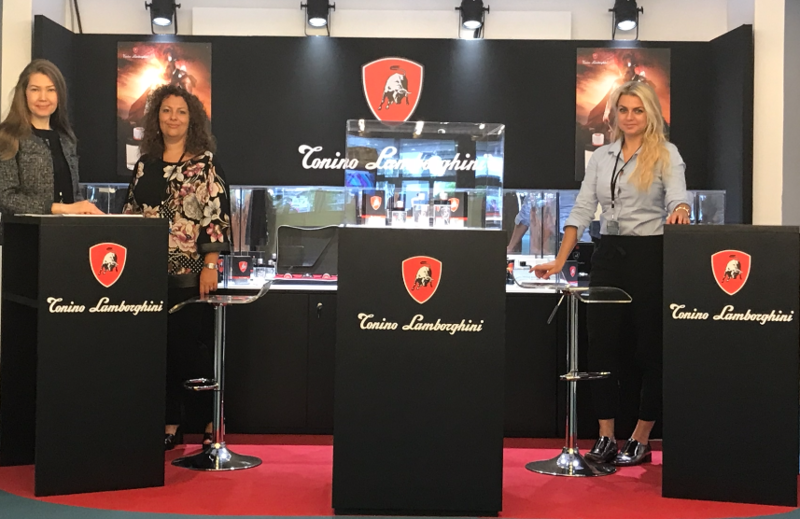 We are looking forward to the show and meeting you there! We will get back to you shortly to set up a meeting at our Booth. 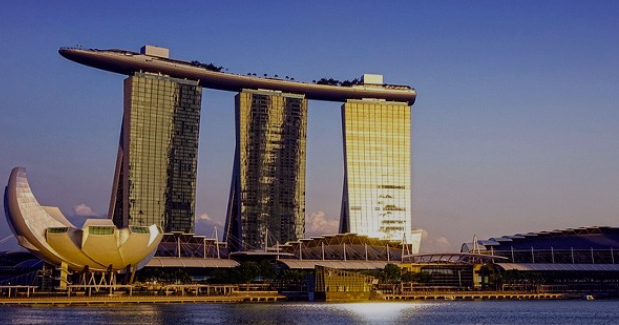 See in in Singapore!